The world’s first university botanical garden was created in Padua in 1545, which makes the Botanical Garden of Padua the oldest surviving example of this type of cultural property. Botanical gardens have played a vital role throughout history in the communication and exchange not only of ideas and concepts but also of plants and knowledge. The Botanical Garden of Padua is the original of botanical gardens in Europe and represents the birth of botanical science, of scientific exchanges, and understanding of the relationship between nature and culture. This is one of the oddest world heritage sites I’ve ever visited. As gardens go, it isn’t that impressive. There are probably thousands of people with backyard gardens more extensive. It isn’t even that big. I understand the history behind it, but the original soil and plants of the garden are long gone. It is the walls of what was once a historic garden. I had a difficult time figuring out what exactly I should take a photo of to represent the garden because everything inside of it was just like a plain old garden. The Botanical Garden (Orto Botanico), Padua is a botanical garden that was founded in the mid-16th century by the Venetian Republic. This is recognized as the world’s oldest academic botanical garden that continues to thrive in its original location. The garden was established in collaboration with the University of Padua and spans over 22,000 square meters of land area. In addition to its size and history, the garden is also notable for holding a large collection of botanical plants that are unique to the garden. 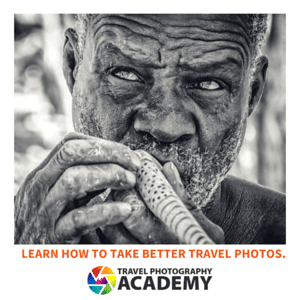 This cultural site was enlisted as one of the UNESCO World Heritage Sites in Italy in 1997. The first botanical garden in the world was founded in 1545 in Padua. Since the time that the garden was established in the 16th century, it has maintained its original layout. The circular central plot is used to symbolize the world wherein the circle is surrounded by water. From this main layout, other architectural elements were incorporated over the years. To this day, the garden is used as a subject of scientific research. 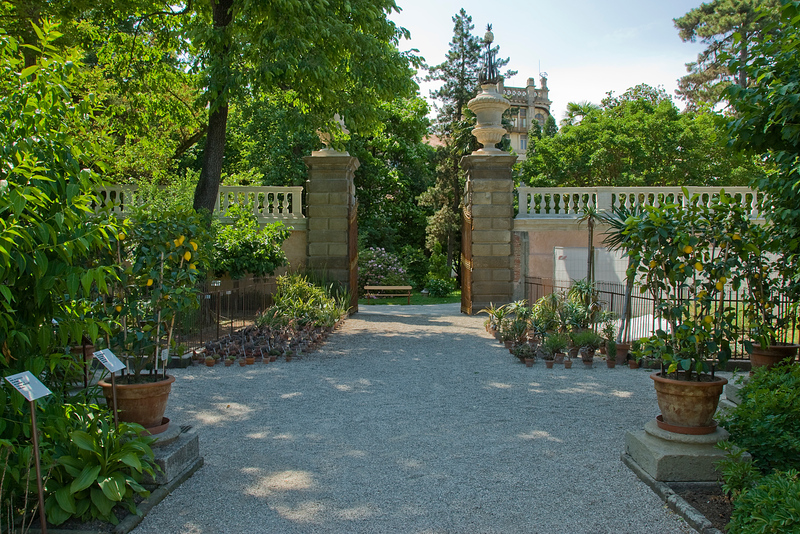 The Botanical Garden (Orto Botanico), Padua was established for the growth of medicinal plants. These plants are also known as ‘simple plants’. The medicinal plants are noted for their ability to provide natural remedies to various health and medicinal conditions. At the same time, they were used by students to examine the medicinal and scientific value of plants. A circular wall enclosure was built to surround the garden. The wall was designed to protect plants from thieves who attempted to take plants from the garden. Over the years, various other species of plants were added to the garden to enrich its existing collection. Today, The Botanical Garden (Orto Botanico), Padua is the center of scientific research on its ground. It is a hotspot for scientific researchers because of its scientific value. It is studied not just for its collection of botanical plants but also for its layout and architecture. In fact, the studies conducted here have contributed to various disciplines including medicine, pharmacy, ecology, and botany. 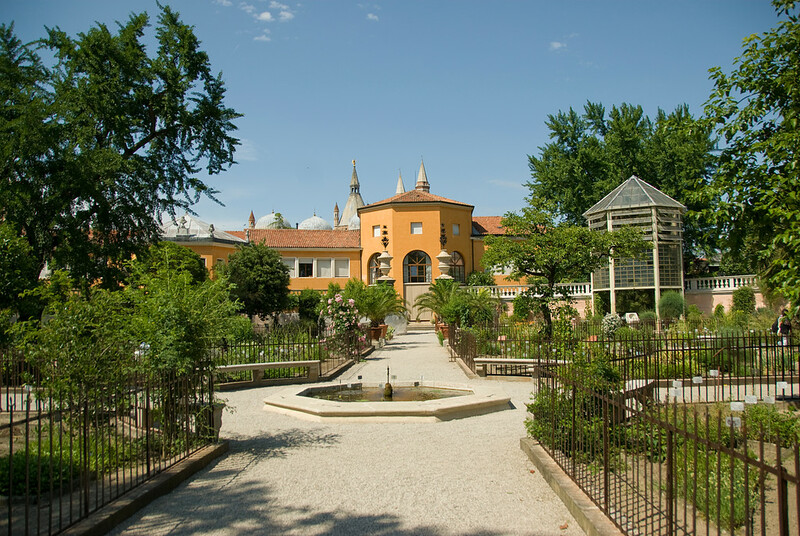 Aside from its contribution to the scientific research of botanicals, the botanical garden in Padua has also been a source of inspiration for several other gardens of the same kind in Italy and the rest of Europe. 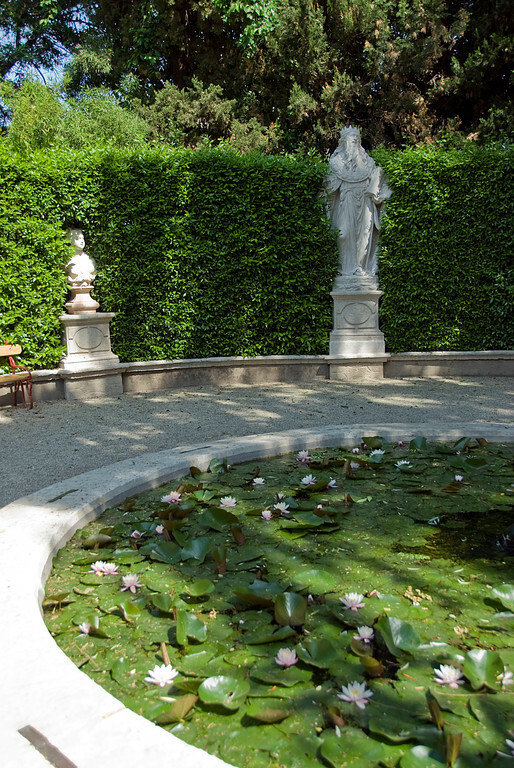 These gardens have adopted the functional and architectural designs of the Botanical Garden (Orto Botanico), Padua has. As of the moment, there are over 6,000 botanical species in the garden. They are arranged in the garden based on thematic collections based on their species, function, etc. The plants are distributed according to the following: orchids, aquatic plants, alpine plants, carnivorous plants, insectivorous plants, and Mediterranean plants, among others. In addition to the different species of plants, there are various types of environments established within the garden. Depending on the type of plant, these are the environments they are cultivated in fresh-water environment, alpine flora, Mediterranean maquis, and tropical greenhouses.